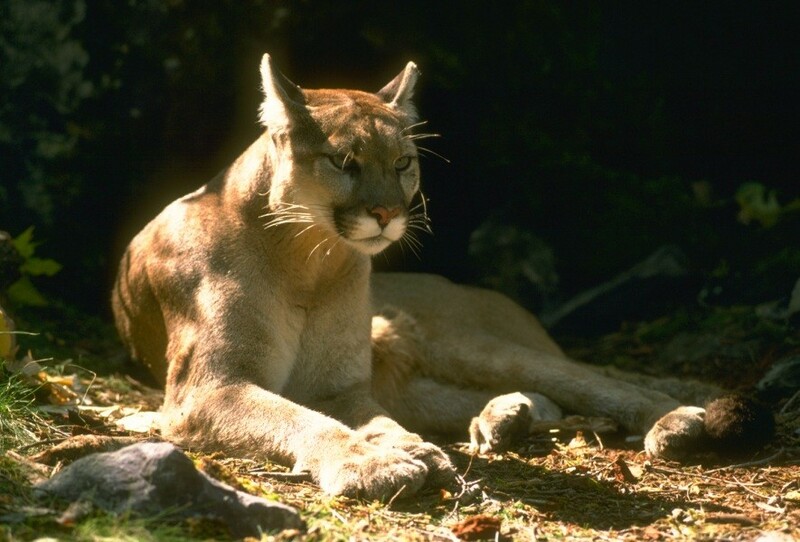 Arcata police are alerting residents about a mountain lion sighting. 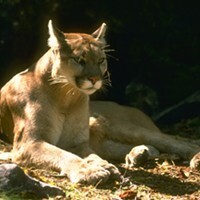 The Arcata Police Department has received reports of a mountain lion being spotted at the bus stop at California Street and LK Wood and on the porch of a nearby residence, although few other details were immediately available. According to an APD Facebook post, the time of the sightings was unknown but the department reminds residents not to run away from a mountain lion but to make noise and appear as large as possible. Read the APD Facebook post below"
APD has received reports of mountain lion sightings near lower California Avenue. 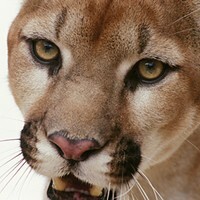 The mountain lion has been seen at the bus stop at California and L.K. Wood (unknown what time of day) and on the porch of a nearby resident. If you encounter the mountain lion, make as much noise as possible and make yourself look big. Do Not Run Away!